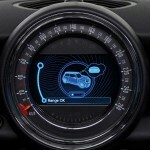 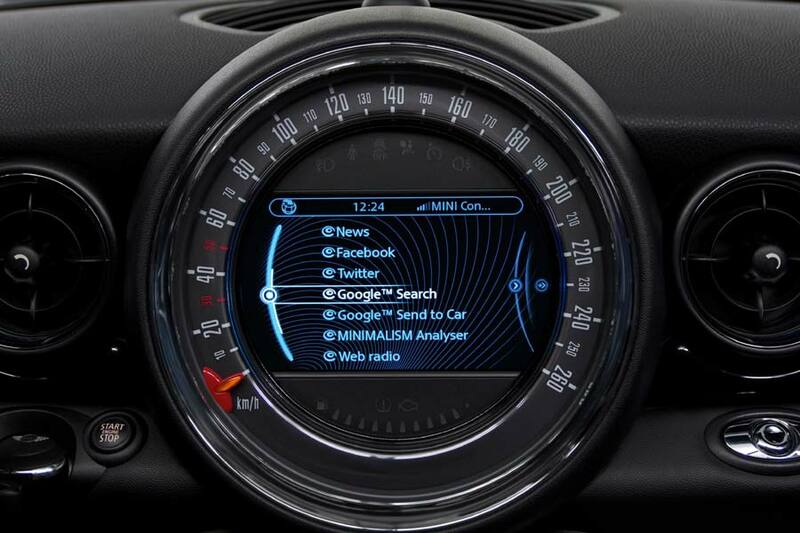 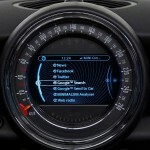 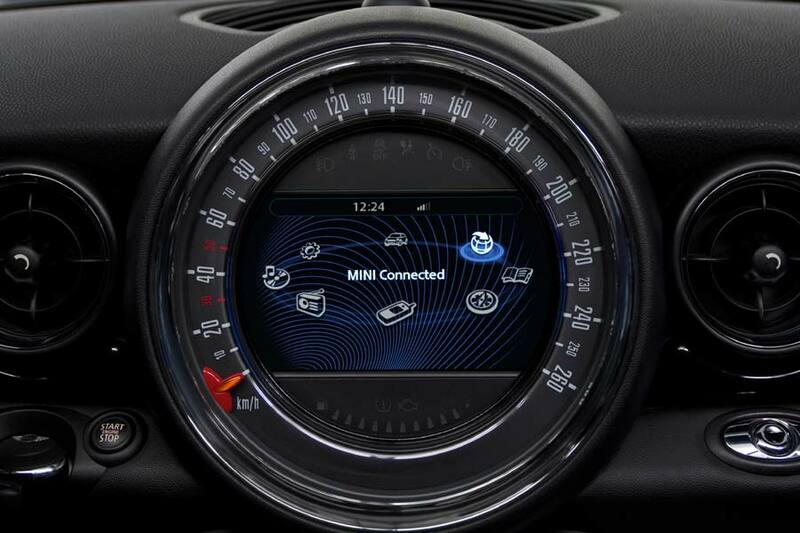 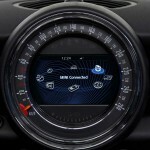 The latest MINI Connected app has just been released, and includes a few new features thanks to its Driving Excitement mode. 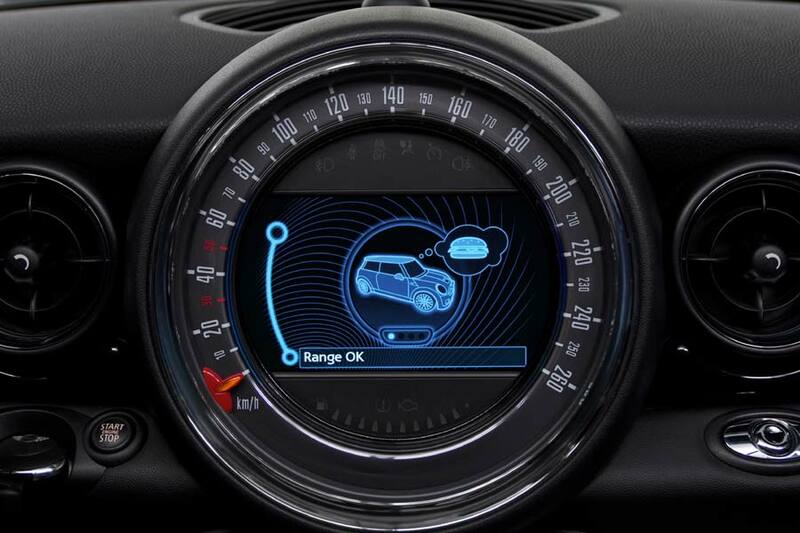 As with the previous versions of the app, this update is uploaded to your Apple iPhone, which is then plugged into the car’s USB port and operated using the MINI joystick, steering wheel buttons and on-board monitor. 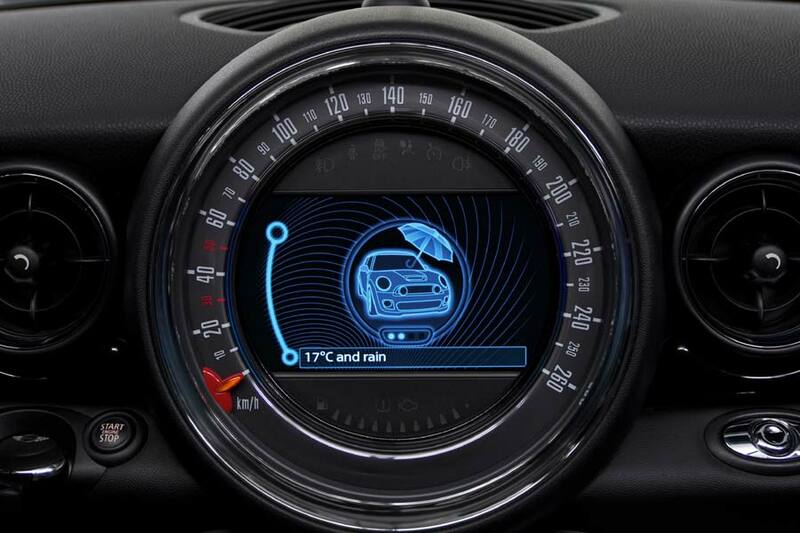 Once hooked up, the driver has access to information regarding the car’s condition, including engine temperature, fuel level, RPM and torque display, coolant temperature, status of the optional Sport Button and outside temperature – including signs of rain. 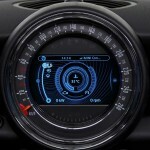 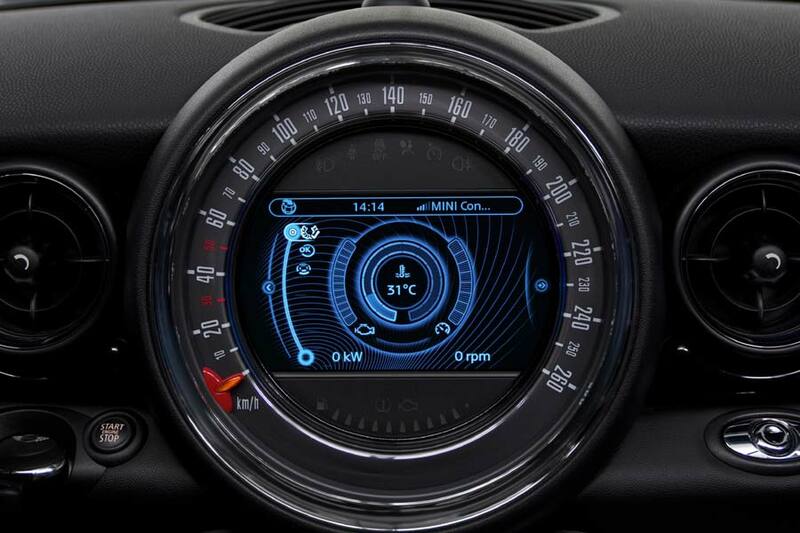 A nice touch is the Force Meter, which measures and records longitudinal and lateral acceleration over a specific timeframe before the on-board monitor provides an illuminated circular display of the driver’s responses.